Do you provide care of an older relative or parent? If so, you’re probably among the 40.4 million Americans who provide unpaid eldercare. Eldercare providers are defined as those provide unpaid care to someone age 65 or older. This population typically needs care because of conditions related to aging, and can range from providing household chores and duties to preparing meals, grooming, health care assistance and transportation. 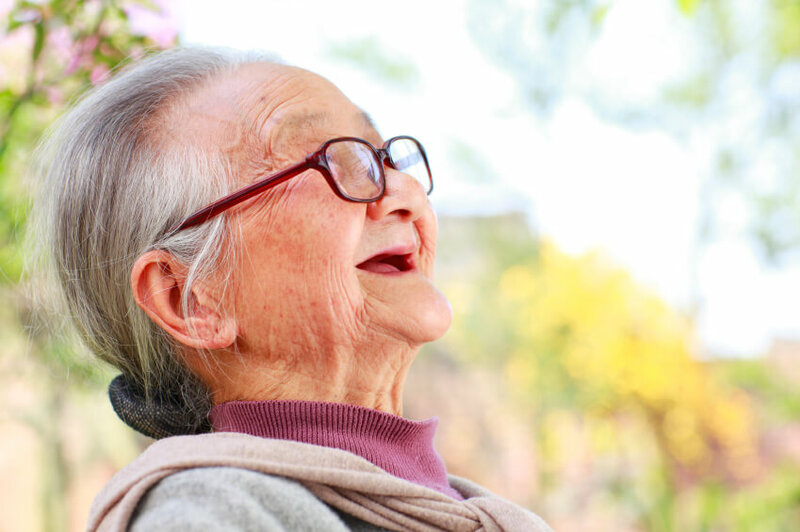 Caring for the elderly can be joyful. It can also be incredibly stressful and financially draining. The Bureau of Labor Statistics (BLS) reported that 16% of the population over the age of 15 provide this care, often to family members. The BLS collected data about how many Americans were eldercare providers through its American Time Use Survey (ATUS), which measures how households spend their time. The survey measured across a 2-year period between 2013-2014, as a longer period gives a better analysis of the data, BLS stated. Most Americans who provide unpaid care to seniors are likely to be a part of the “sandwich generation,” or those who are mostly middle-aged and who are supporting their own children and providing financial or care support to a living parent 65 or older. At this stage in life, many working adults need to be building up their retirement plans, but providing care can take a bit hit. Most of these caregivers tend to also be employed or half a full-time job, but may miss out on work opportunities as a result of caregiving duties. On days they provided care, Americans surveyed spent an average of 3.2 hours in caregiving activities, the survey found. The overall commitment to being a caregiver can have negative outcomes in the workforce, including missing time at work, more stress and even reducing hours, other studies have shown. Sometimes, the demands of caregiving can actually cause some to leave the workforce altogether, putting additional financial constraints on families and upset retirement plans. However, the weight of being an eldercare provider from family members is more than just a financial one. “Not only do many provide care and financial support to their parents and their children, but nearly four-in-ten say both their grown children and their parents rely on them for emotional support,” wrote Kim Parker, director of social trends research with Pew Research, and Eileen Patten, a Pew Research research analyst. Unpaid eldercare providers need to take care of their retirement planning needs to ensure they will have financial stability in the future. Plan Ahead: If you have older family members, talk to them before they need care about their expectations and resources. Assess the Finances of the Person You Are Caring For: This is a very delicate manner. One of the biggest forms of elder abuse is financial fraud by family caregivers. However, you do need a good understanding of the resources available to the person you are caring for. There may be better options available to both you and your family member. Talk with a Financial Planner: Talking with a financial planner can also help families in the long run if they end up becoming a caregiver for a relative. Use Online Tools: Make sure you have a great understanding of your own retirement finances. Knowing what resources you have and what you need can help you understand what you can afford to give and give up. You can keep your retirement plan up to date with a good retirement calculator.